Today was my first day of my last year in school! To be honest, it was difficult for me to get excited about starting the PDP (teacher program) since I am a bit burnt out from just finishing my degree. I feel like I should be able to celebrate finishing such an important milestone but all I could think about being done and having a break. However, after attending the first day of this new program, I am now excited to start this new time in my life. I finally get to learn how to be a teacher. Yay!! I'm so excited to start planting seeds indoors/outdoors in February!! Last year we had such great success and I look forward to applying what I learned from last year to gain more crop success this year. If you are from the Pacific North West, there is this amazing seed store in Ladner called West Coast Seeds. We went there last year and purchased all of our seeds from there. The variety of seeds that they offer is amazing and their website has so much great information. Stewart and I will be making a trip back there soon after seeing some great new varieties they have for sale this year. One new crop they sell this year is Edamame! How exciting! Vancouverites are very spoiled. Within 30 minutes from my home, you can go to the beach and/or head up one of the three local mountains for some snowy fun. 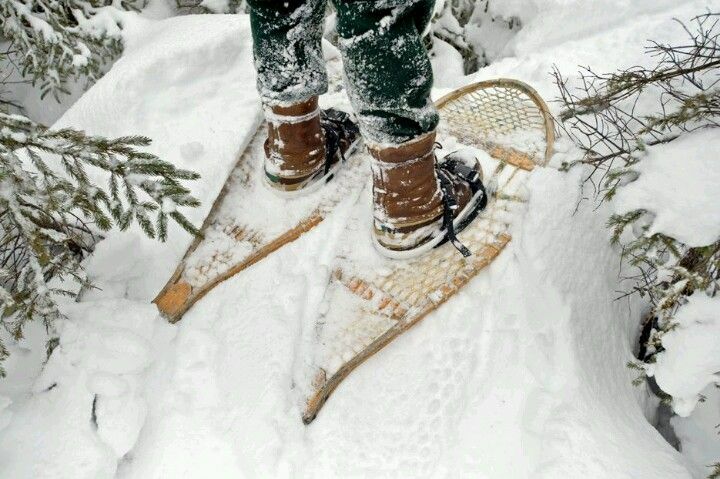 With that being said, every year say that I want to go snowshoeing but it never ends up happening. So hopefully this year I will make it happen! First step - find someone to go with me! So this year I'm taking a new approach. I am going to set one yearly goal along with monthly goals. This way I don't lose sight of my goals and hopefully make them more achievable. and by the end of the year I should have $1,400! Every year I want to do this but I just never get around to doing it! My challenge to you is to set a monthly goal as well! Summer has been pretty busy for me so with this month off before school begins again, I really wanted to not waste anytime and enjoy it as much I could. Stewart and I planned a trip up to Birkenhead Lake a month ago and had invited my sister and her boyfriend to come with us. We just got back from Birkenhead and it was so beautiful up there! 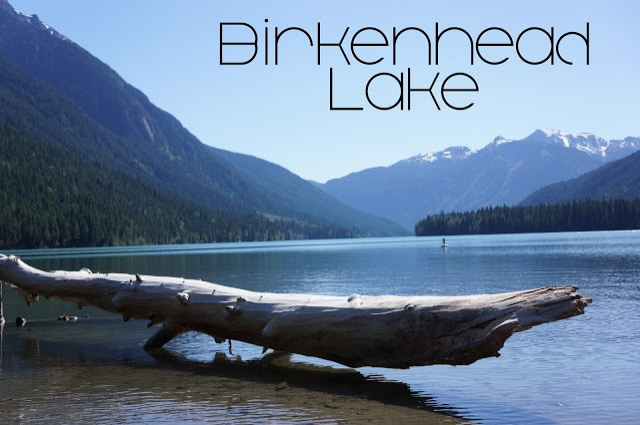 Birkenhead Lake is located about 90km north of Whistler near the town of D'arcy, BC. 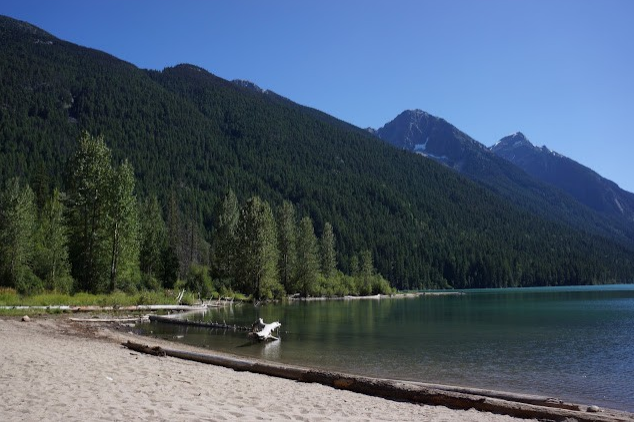 Before you reach D'arcy you will see a sign for Birkenhead and then you still have to drive 17km down a gravel road before reaching the campsite. We did not have anyone in the campsite across from us and we couldn't see the campsites beside us so it was nice. Going during the week helped as well as maybe only half the campsites were occupied. Unfortunatley, there are only pit toilets there and no showers! Stewart and I bought 'Campsuds' at Mec (biodegradable all purpose soap) that we used to bathe in the lake as well as wash our dishes. Worked out well. The lake is amazing. A little cold being glacier water but thats ok. We spent some time laying on the beach and suntanning and we also rented a canoe one afternoon. 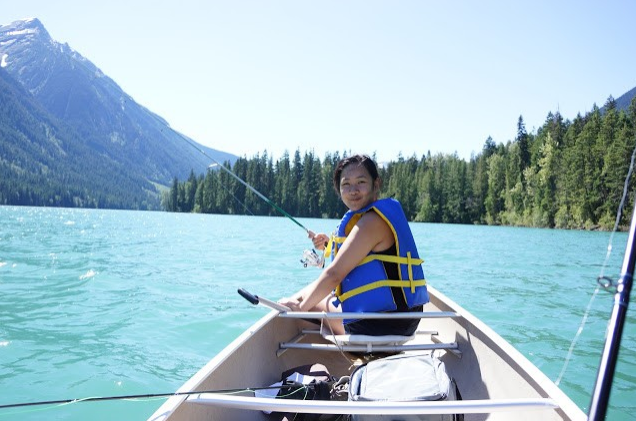 We took it out into the lake and tried our luck at fishing as well! Unfortunatley, I have still yet to catch my first fish. I did buy an annual fishing licence so hopefully I'll be able to accomplish that goal soon! The only downfall is that there are sooooo many bugs there. I literally got eaten alive. Bug repellant is a must. Overall though, we had a great time and we can't wait till we can camp again next year!! 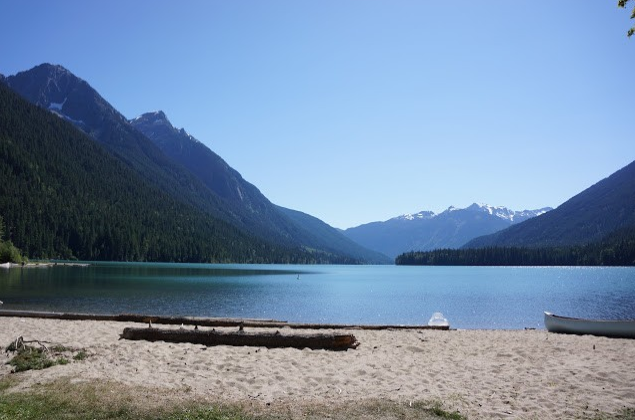 What are your favourite BC camping spots?! I managed to drag Stewart to the pool with me today. The weather was supposed to be hot early so I felt like we could come to the pool early enough to beat the crowds. The pool opened at 10 and we when we got here at 11 is was already pretty busy! Parking was full already too so we had to park a bit away from the pool. 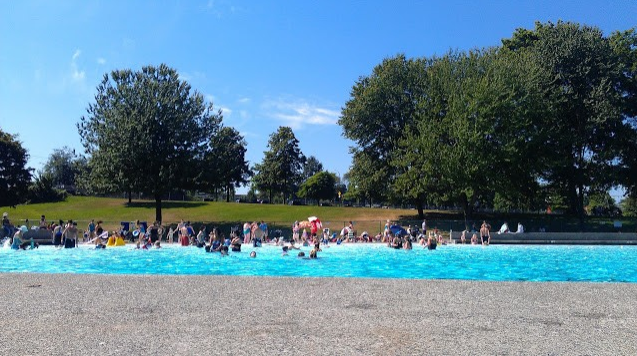 This is our first time at New Brighton pool. The scenery is pretty cool with mountains on one side. When you walk in it looks busy because all the families and kids gather there but if you go further in you'll see that it gets less busy. Also, there is a concession stand outside the entrance so you can grab some food and bring it into the pool area. Overall, its a nice place to be on a hot summers day. 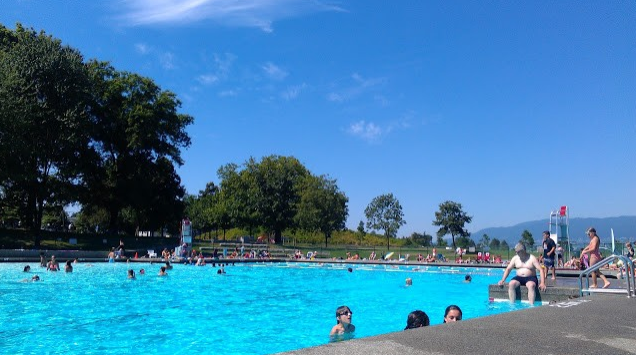 Which is your favourite outdoor pool in Vancouver?